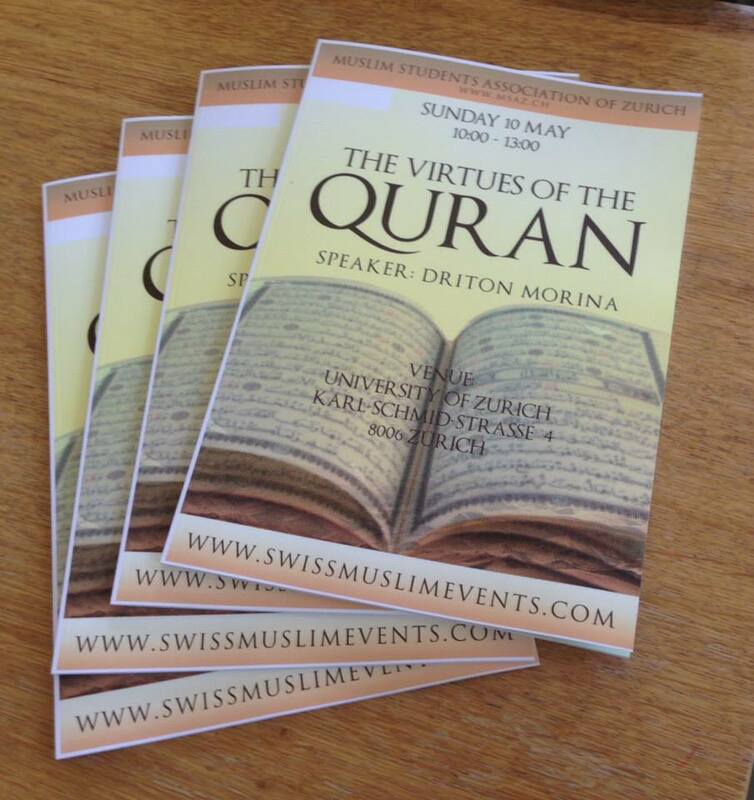 Ramadan is the month of the Quran, and with this blessed month a little more than a month away, the Muslim Student Association of Zurich and SwissMuslimEvents invited you to join us for a half-day seminar aimed at bringing us closer to the Book of Allah. … and masha’Allah, many came and joined the lectures. 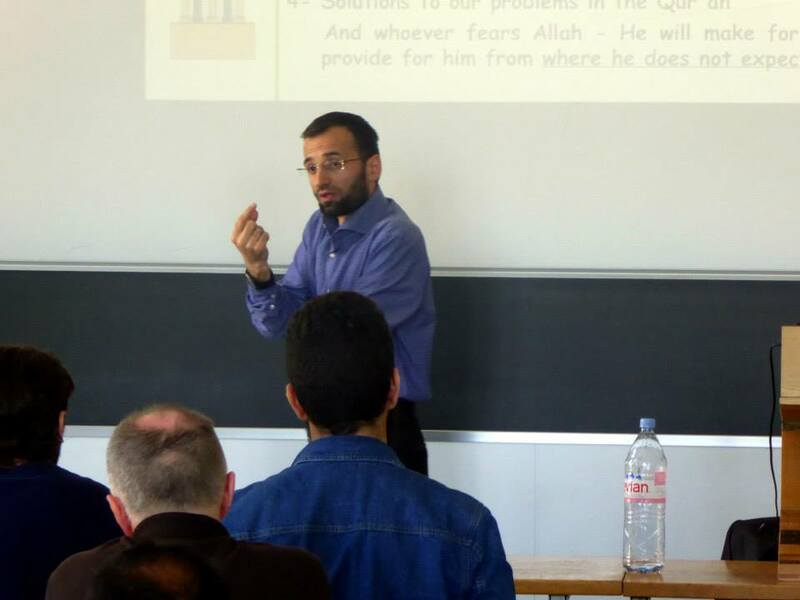 The seminar was held by Ustadh Driton Morina (Master of Sciences), who holds a BA Degree in Islamic Studies (Shariah) from Al Azhar University through the Institute Al Fatâh Al Islami in Damascus- Syria, and a MA Degree in Comparative Religion from International Islamic University Malaysia, KL-Malaysia. He also holds a Master Certificate in Human Resources from Cornell University, NY-USA. He worked for two years as a lecturer of “History of Religions” at the Faculty of Islamic Studies in Pristina and also worked as HR Manager for almost six years for Islamic Relief Worldwide – Kosova Office. He participated in local radio and TV discussions about several contemporary muslim issues in Kosova and writes in local newspapers and particularly portals about controversial issues such as Islamophobia, headscarf discrimination and other muslim rights violation in Kosova. 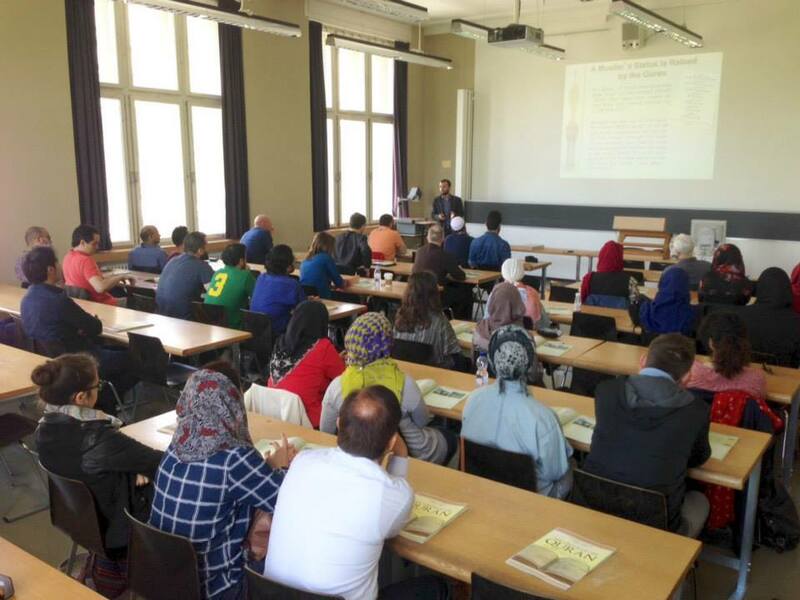 Currently he is an Imam and spiritual consultant/caretaker (Seelsorger) at the “Albanischer Islamischer Kulturverein Al-Hakk” in Salzburg, Austria. This entry was posted in Lecture, Uncategorized and tagged Driton Morina, MSAZ, Zurich by administrator. Bookmark the permalink.